Meet the intensity in the studio head on with the fast-drying, sweat-wicking design of this women's tank top. 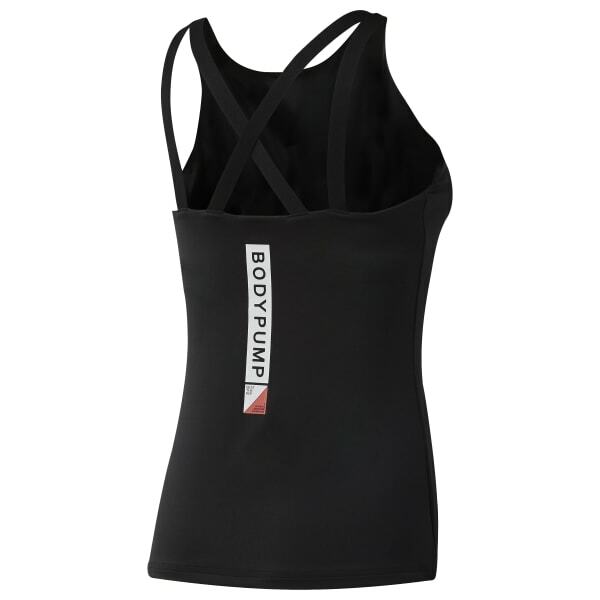 The strappy look is made with a tight, stretchy fit that supports your movements. Breathable mesh inserts offer relief.